We’re back! Wiser, inspired and slightly sore. Note to self; you are over 40 years old, it may be time to give up attempting flips on the trampoline (for the record – I stuck the landing). 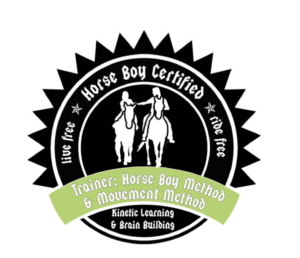 For those of you who don’t know, we were invited to spend a week at HorseBoy Method, New Trails Center in Elgin, Texas for intensive Master Training with Rowan, Rupert, Iliane and the tribe at the ranch. Neither Sigourney nor I knew what to expect. We were both feeling a little bit sheepish leaving the care of all of the kids, critters and volunteers in Greg’s hands for an entire week, but we were so eager to build our skills and find out just why HorseBoy Method resonates so powerfully with autism families, we packed our helmets and boots and shuffled off to Texas. What we found was pretty darn magical. The folks at New Trails took us in like family. Despite hobbling around on crutches with a freshly broken leg, Rupert was there smiling and bursting with enthusiasm, ready to bestow on us all the training our brains could hold. We saw a group of people dedicated to providing Rowan a universe where he could be safe and where there is joy in watching him learn in his amazing fashion. In turn, Rowan teaches everyone who spends any time with him. This is a group that truly walks a path of joy and gratitude and it shows in everything they do. The horses did all that was asked of them with kindness and courage. They were honestly the happiest bunch of horses I’ve known. Not just happy, but educated. We rode laterals, collection and even some airs. The horses offered these upper level movements not from grinding and stress, but in a spirit of kindness and understanding. I’m not just impressed, I’m flabbergasted. 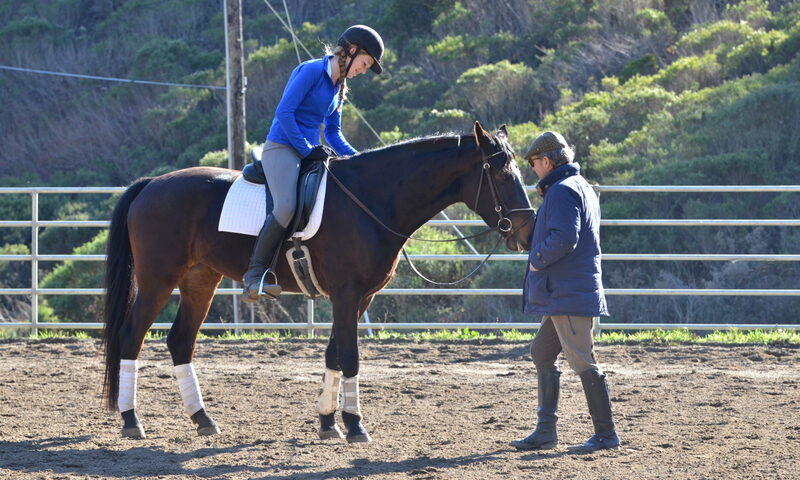 And Rupert and Iliane shared training technique and worked us through bringing horses into suppleness and collection and the beginning of passage, half steps and levade. Truly exciting. Our evenings were spent around a table sharing thoughts, theory, stories, ideas and food. There are few things more enjoyable than to eat a meal with people while with a common goal to help and to serve. It became clear that both horses and people live best in community with each other. 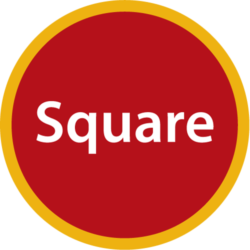 Now I’m saddled with the chore of figuring out what all this means for Square Peg. 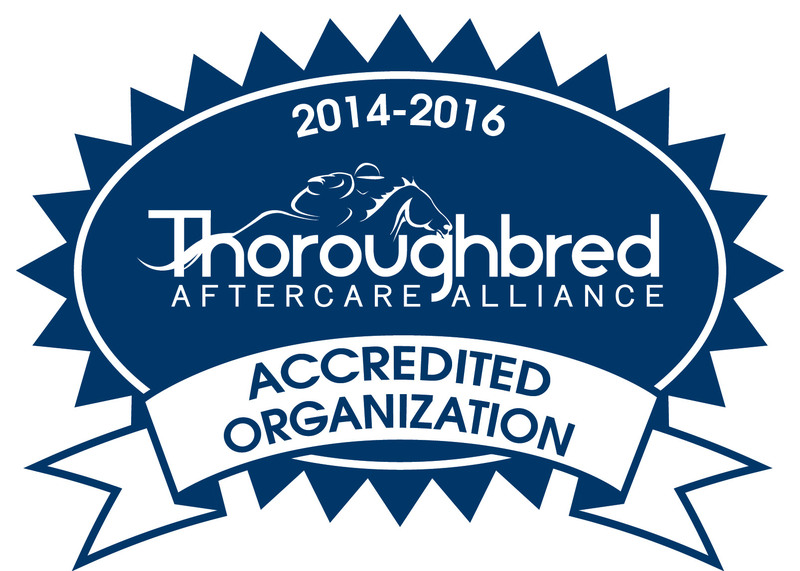 Approaching the training of horses with the ultimate goal of having those horses be partners with us to reach kids who struggle changes the way you do almost everything with the horse – and the results are mind bending. We have already seen a significant improvement in our horses since Rupert and Iliane came out to train our staff and key volunteers in December. We will also go to work implementing some ideas about the physical environment that our horses live in and that our families ride in to be more conducive to working with LD and DD families (creating more space to run and play for the kids, replacing fluorescent lighting in the clubhouse with something less apt to trigger a response from ASD kids – things like this). Funds and hands to build a children’s play structure and area complete with trampoline and swingset. Funds and hands to do some re-fencing in the sanctuary pasture. We need a porch and an outdoor kitchen at our clubhouse/office. We need a 21″ to 22″ synthetic Western Saddle. We need to replace the lighting in the clubhouse. Help if you can. Come and be part of this quirky universe. I guarantee that you will love the ride! Here’s one really fun and easy way you can help – attend our Fundraiser with the Heart of Silicon Valley on Sunday, March 4. Details and tickets here. Another way to help is to share this post on your social networks. Who knows who will read it and be able to be instrumental in helping? Plus, it’s how we reach more autism families who will benefit from what we have to offer. You can always donate here. Next PostNext A “Pretty Good Day” Indeed!